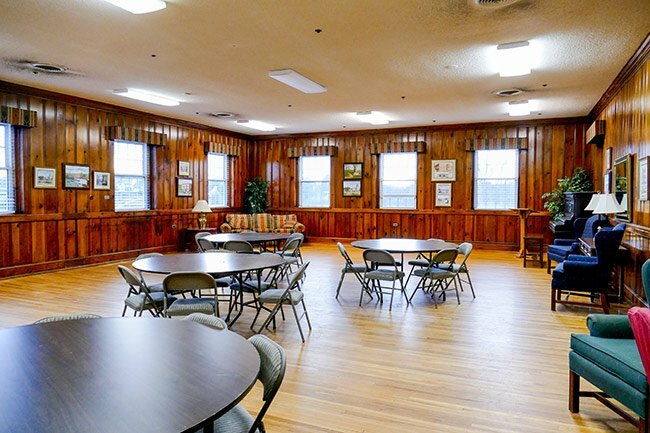 Piedmont lies on both sides of the Saluda River, occupying portions of both Greenville and Anderson counties. 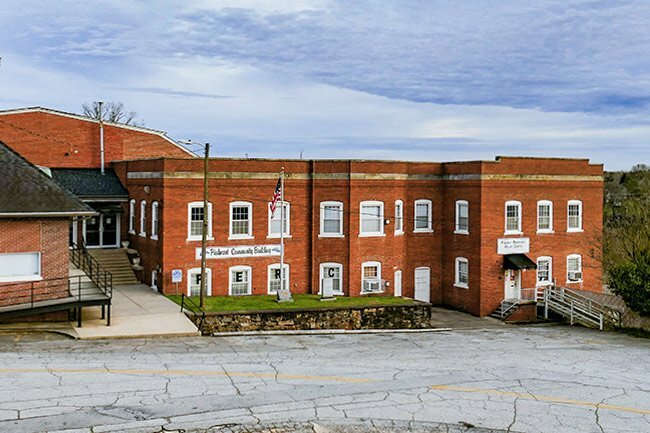 The land was originally settled by David Garrison, Sr., but the community itself evolved around the Piedmont Manufacturing Company, a textile mill founded in 1873 by Henry Pinckney Hammett. 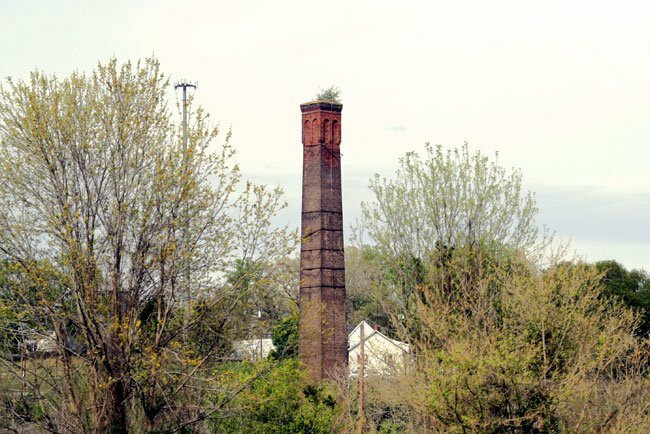 The tower of Piedmont Number One, the only portion of the mill remaining after the 1983 fire. Hammett began his textile career as a bookkeeper for the Batesville Cotton Mill in Greenville. He married the daughter of the mill’s owner, William Bates, in 1848. By 1849 he had become Bates’ partner, helping to manage the plant until 1862 when they sold Batesville to investors from Charleston. 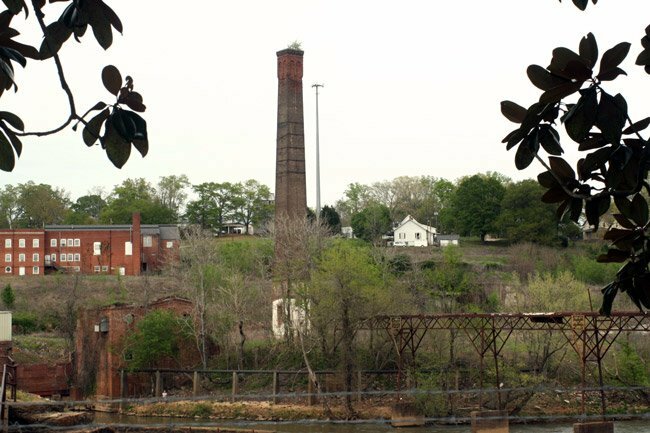 Hammett then purchased 250 acres from David Garrison, Jr. – including a waterfall – and Hammett and Bates began developing a new mill at Garrison Shoals along the Saluda River. The tower of Piedmont Number Two stands with the tower of Piedmont Number One across the river. 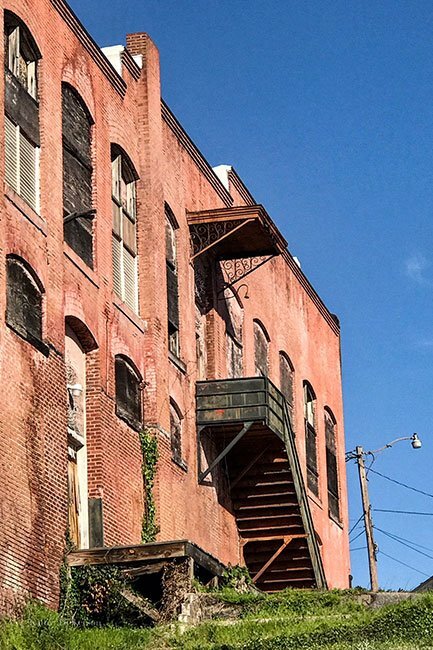 The project was delayed due to the Civil War and the death of Bates in 1872, but Hammett persisted and by 1876, the first arm of his plant, Piedmont Number One, was in operation with 5,000 spindles and 112 looms. Hammett built an additional mill, Piedmont Number Two, directly across the river in 1888. He also enlarged the first mill in 1890. Although Hammett died in 1891, his vision was a success, and by 1892 the two mills together operated with 47,000 spindles and 1,300 looms. 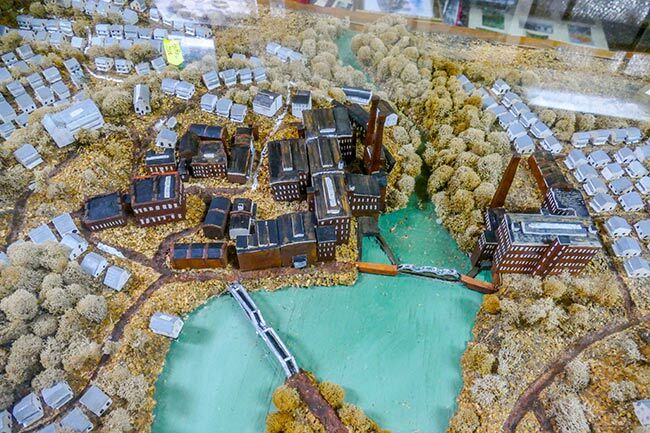 By this time, the Piedmont Manufacturing Company was one of the world’s largest textile mills and an industry leader. 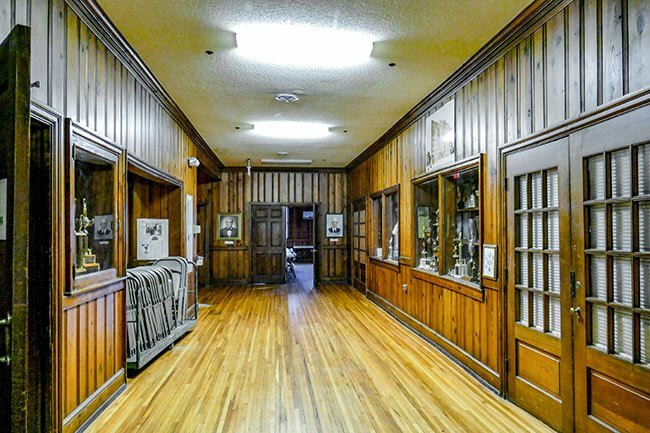 The mills were sold to J.P. Stevens and Company in 1946 and subsequently updated to include modern features such as air conditioning. 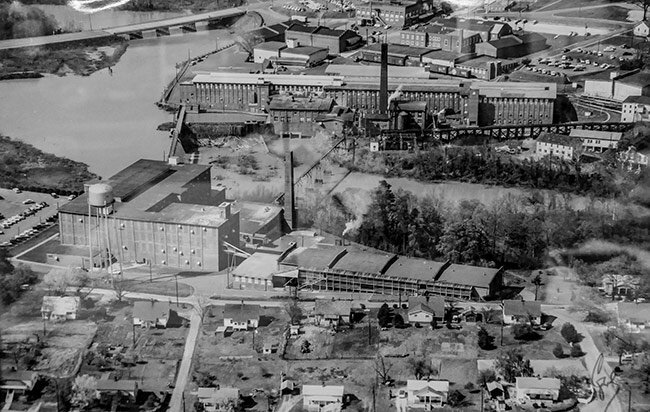 New buildings were added to the mill campus, and the mill houses – which had belonged to the company and were leased to employees – were sold in the 1950s. The manufacturing company operated until 1977. Sadly, most of Piedmont Number One burned in October of 1983. 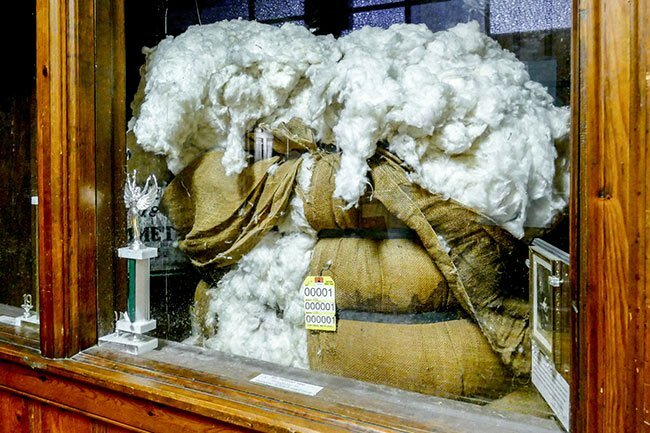 Piedmont Number One was placed on the National Register in 1978 and was also designated a National Historic Landmark that same year for its success and prominence in the textile industry. 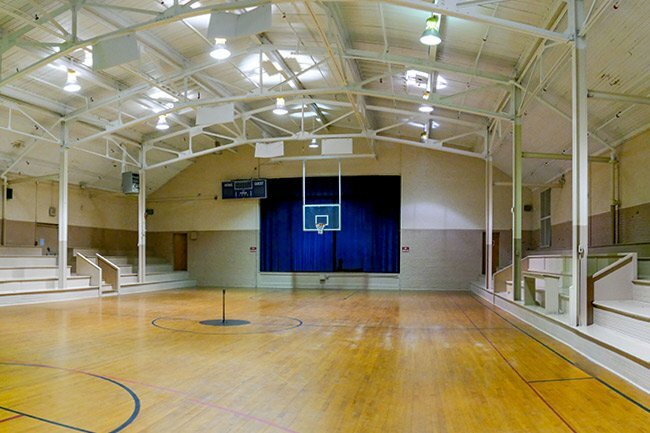 Piedmont Number Two was excluded from the designation due to its extensive updates and modifications. Piedmont Number One was removed from both lists in 1986 following the destruction of much of the site due to the fire. 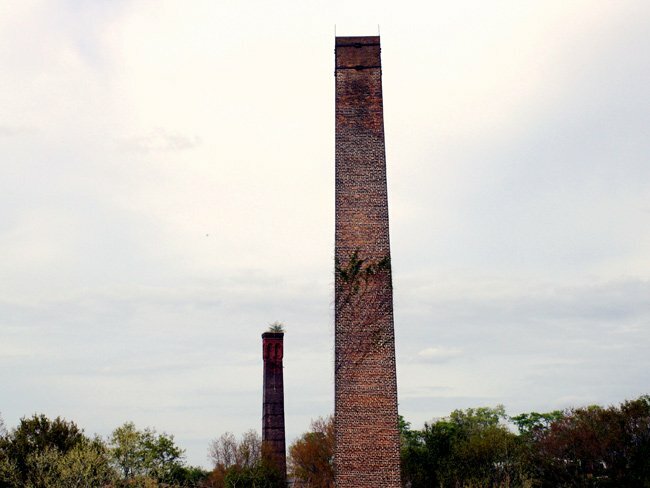 The towers of both mills still stand tall over Piedmont, a reminder of the town’s origins. The store building which served employees and residents of the mill. This town is MY town. It can run itself, without spending a dime out of pocket.